Frýdštejn Castle is located in the North of the Czech Republic, in Liberecký region. Some sources say it is the most romantic castle in the Czech Republic due to its lovely surroundings and the fact that a part of the castle was carved in rocks, which makes it unique. 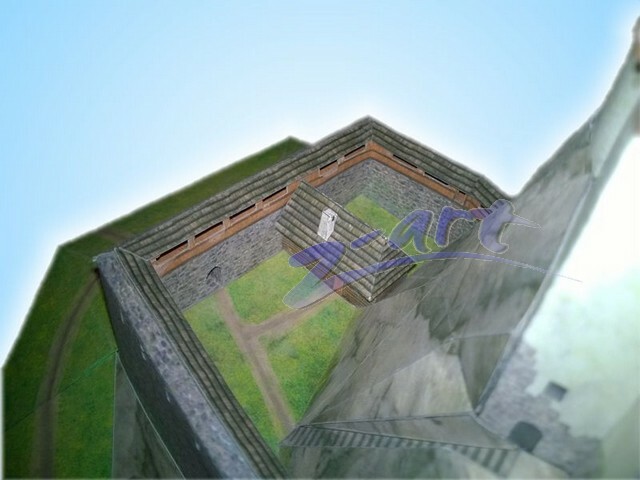 Today, it is a ruin with its most significant part – a tower 15 meters high and nine meters in diameter, with its walls up to two meters thick. 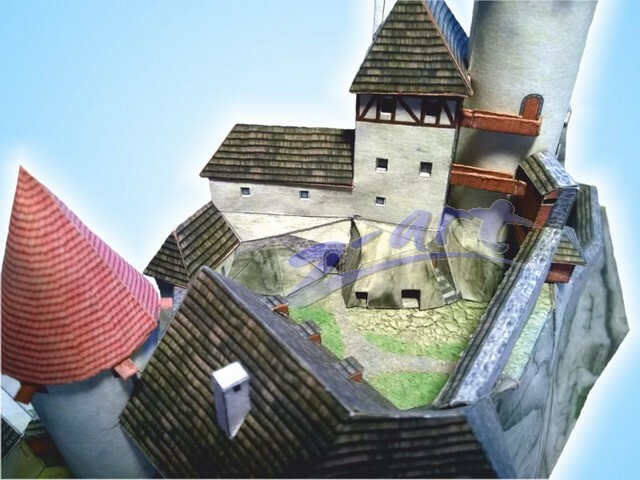 The entrance to the tower was 6-7 meters above the yard level of the castle – it used to be on the first floor. It is not certain which part was the entrance to the castle, most probably it was on the right of the main tower in the ground floor of the palace. 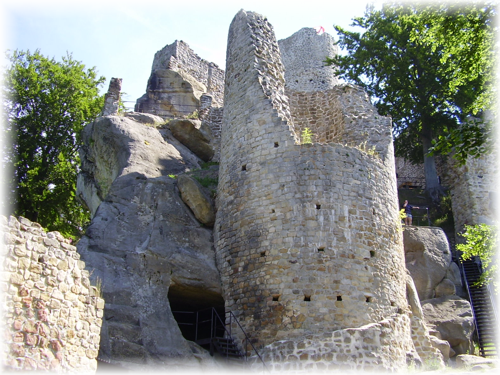 The area of Frýdštejn castle is rather small, therefore a number of little rooms were carved in the rocks. In one of these rooms, an altar was found, so we can say this room served as a chapel. 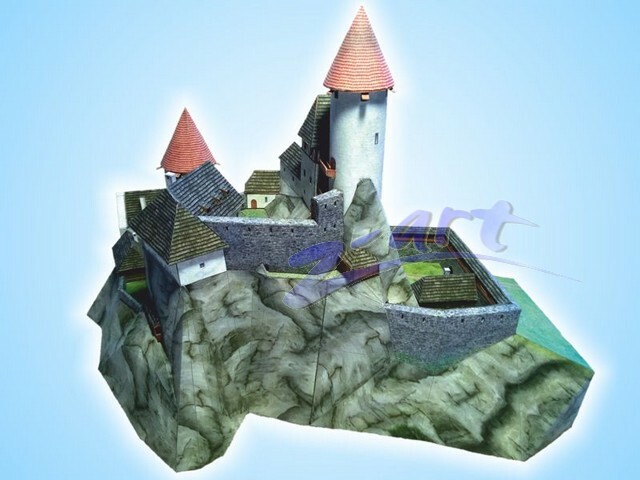 There are no proofs of when the castle was established. The first written document about it comes from 1385. 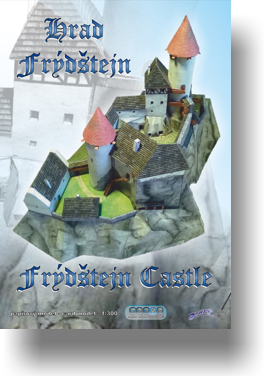 The name “Frýdštejn” means “Guard Castle” or “Watch Castle”, and it comes from German words “Fried” – freedom, peace, hiding place, and “Stein” – stone. 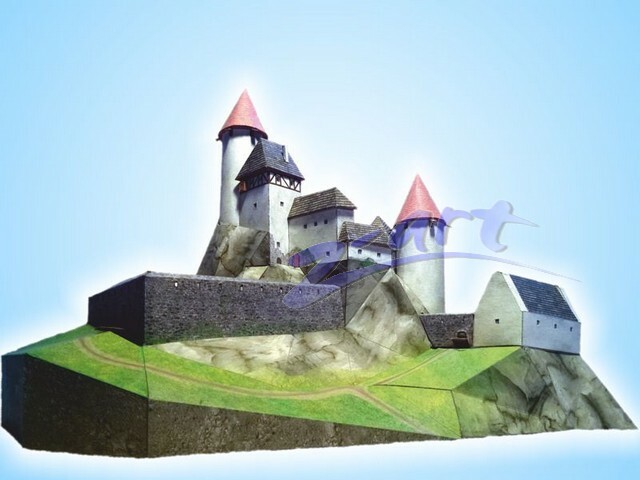 At the end of 14th and beginning of 15th Century, the castle belonged to Kamenec of Střížovice and Čakovice family. In 1409, the owner of the castle was Bohuš z Kováně. He was catholic, and this is why the castle was besieged by the Hussites. However, Bohuš z Kováně made a deal with them, and later he converted to their religion. In 1448, he helped the Czech king Jiří z Poděbrad to conquer Prague. 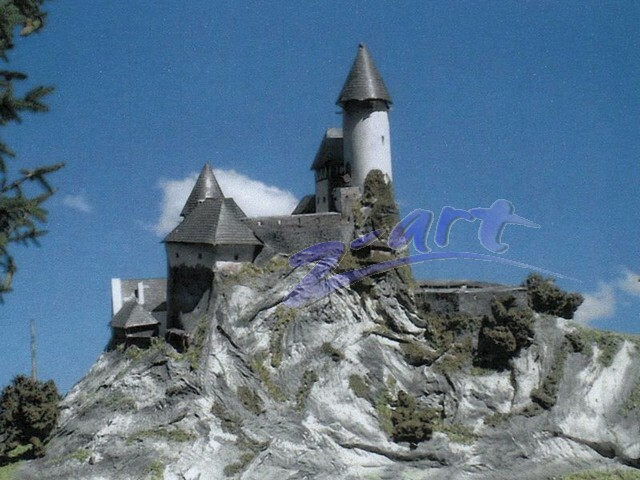 After his death, the owner of the castle became Jan Zajíc z Háznburka and after him, the owners often changed and eventually Frýdštejn lost its importance and dilapidated. At the end of 19th Century, it was opened to the public. 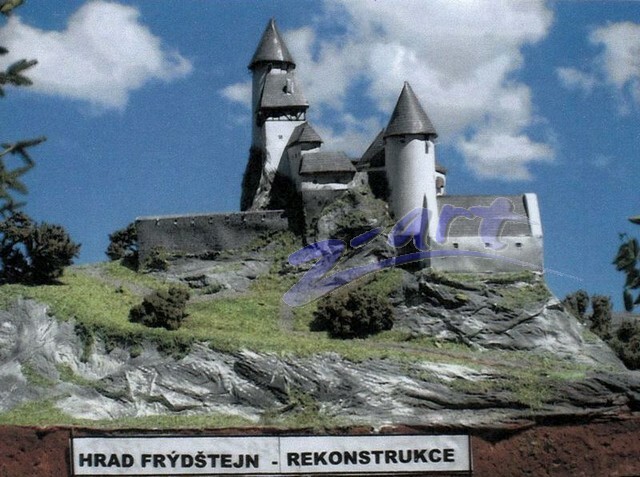 Today, the castle is owned by Frýdštejn community. 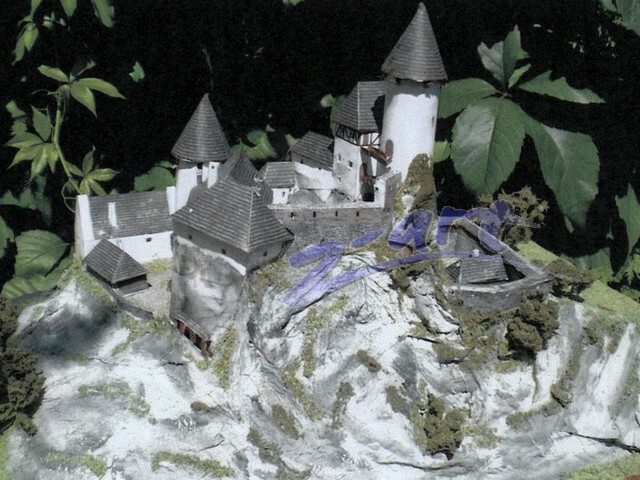 Our model shows what the castle could have looked like before it dilapidated. 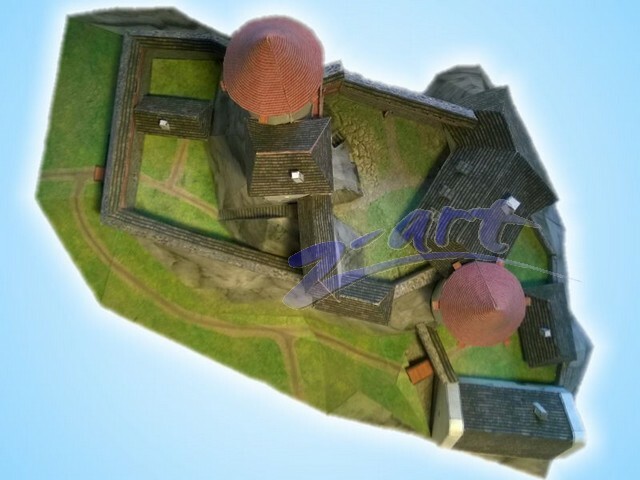 When making the towers, you can opt between red and brown roofs.